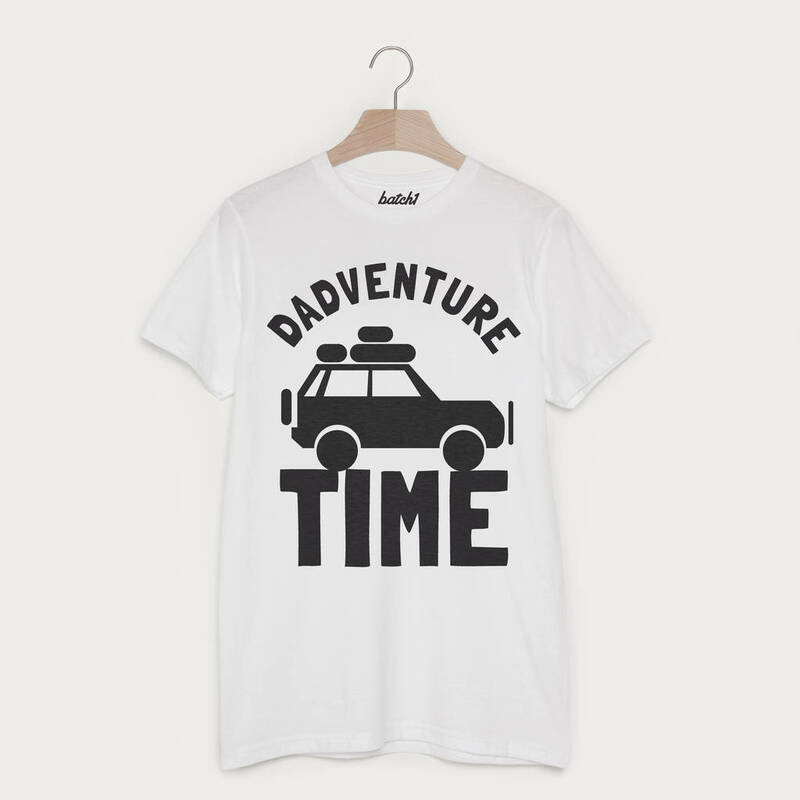 Time for an adventure. Not just any adventure... it's DADventure time. 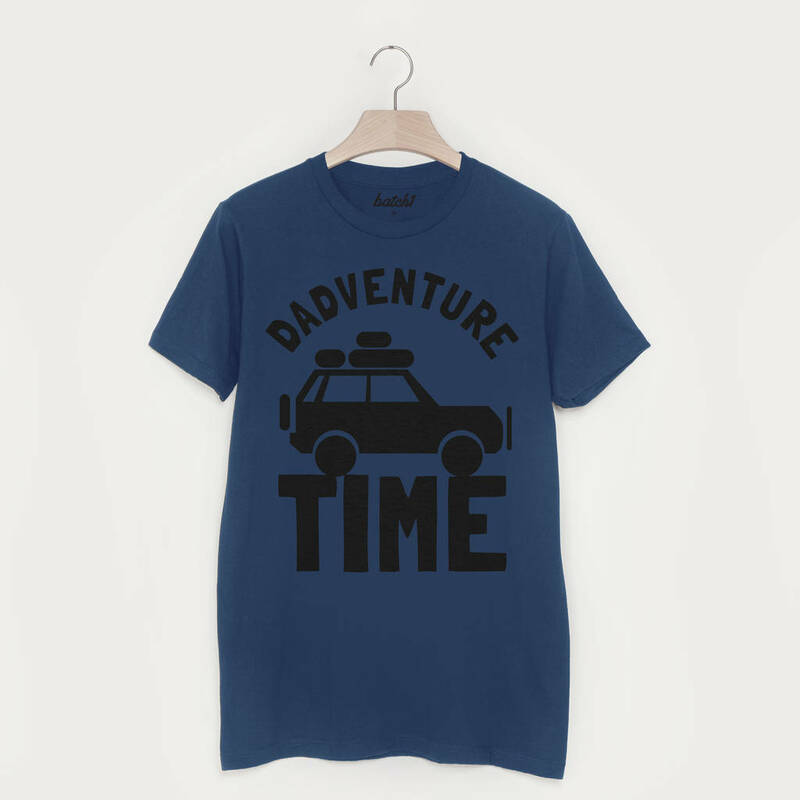 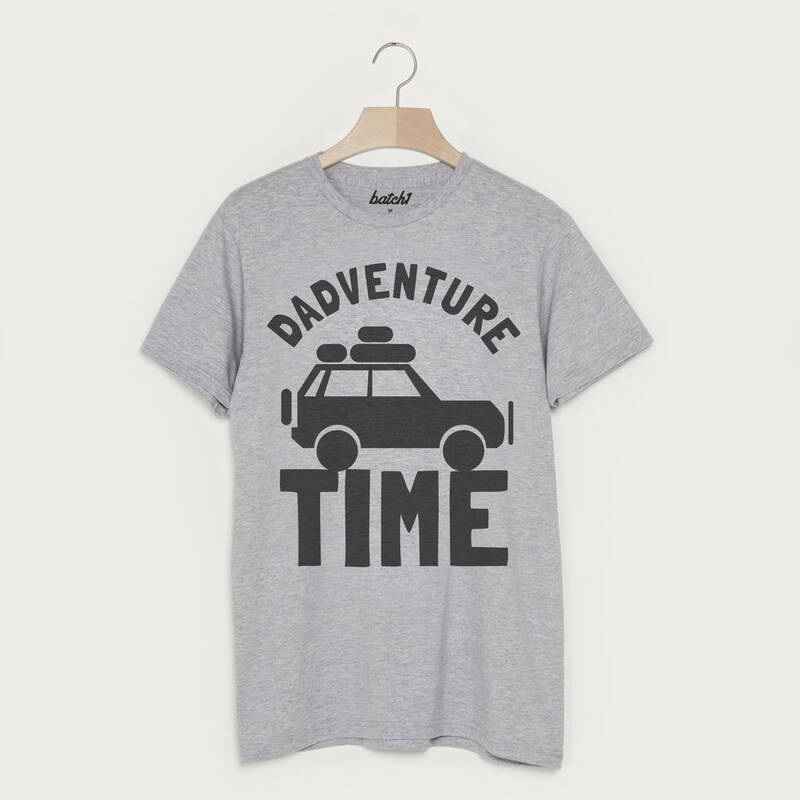 Super-soft men's t-shirt with fun 'Dadventure Time' slogan. 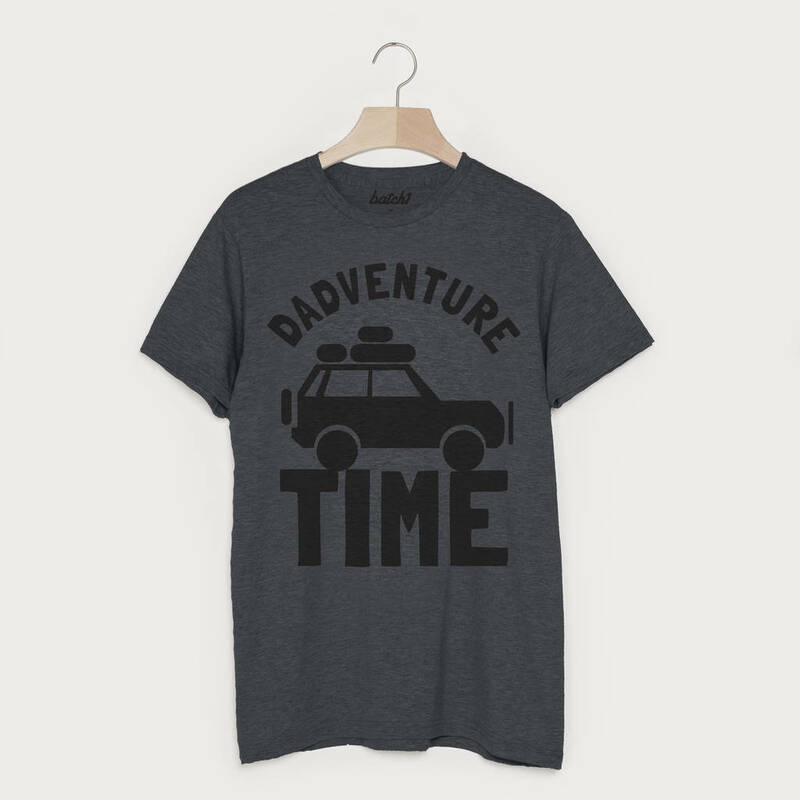 The perfect gift for Father's Day or his Birthday, this tee is sure to bring a smile to your dad's face.